Sparkle Quartz Stone wall tiles can give a room an extra level of shine and shimmer that help to create a space people will love to spend their time in. These tiles can help buyers add a feeling of luxury and style to their walls, and in turn make an interior space more in keeping with a home’s overall vibe and aesthetic. Our range of sparkle quartz stone tiles come with exquisite pieces of crushed mirror and contain 93% quartz. This makes these tiles truly durable and tough. Stone Tile Company prides itself on meeting the requirements of every customer, and we have sparkle quartz stone tiles that can be used in kitchens, bathrooms and living areas with ease. Our range covers sparkle quartz wall tiles of different colours, giving you the chance to pick the perfect tile for your intended colour scheme and overall vision. We also stock a great selection of sparkle quartz stone floor tiles for you to peruse. 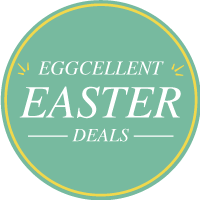 Browse through our full range of products and be sure to find your ideal stone tile from our online store. Additionally, take a look at our tile installation and fitting guides. These can really help you get things right when it comes to adding tiles to your home. And, if you need any tiling accessories, we have plenty available from our store. 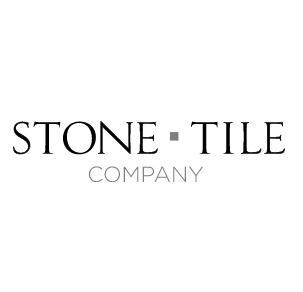 Additionally, you can create an account with Stone Tile Company today, and feel free to give us a call on 01530 811118 if you have any questions about our product range.